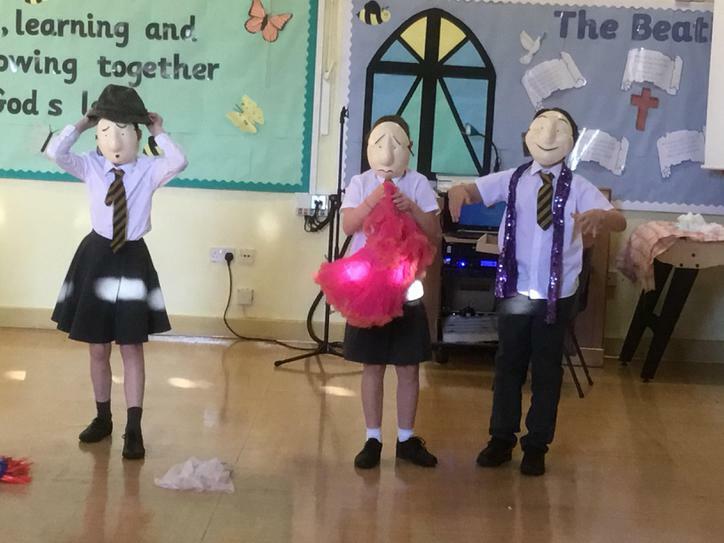 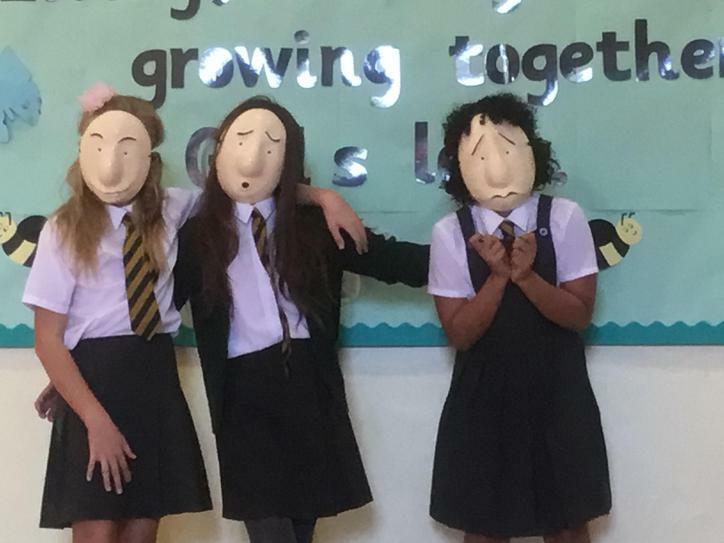 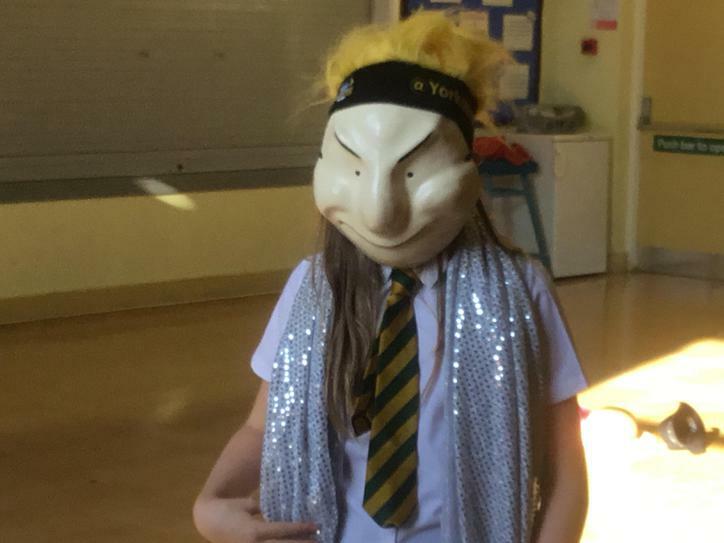 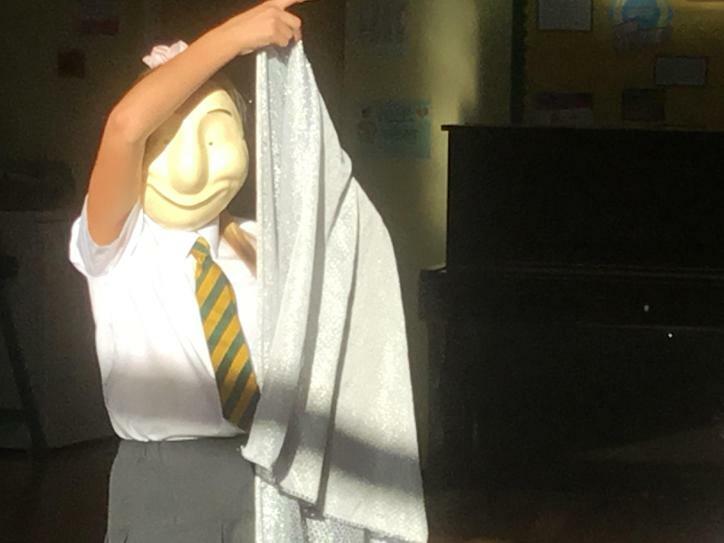 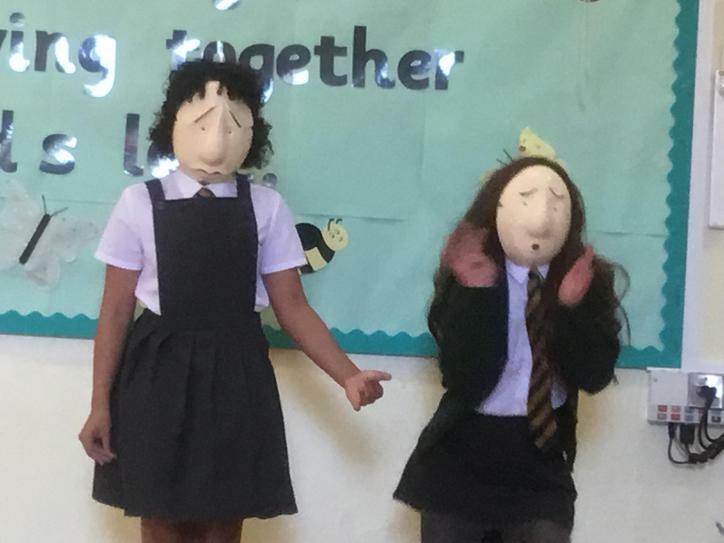 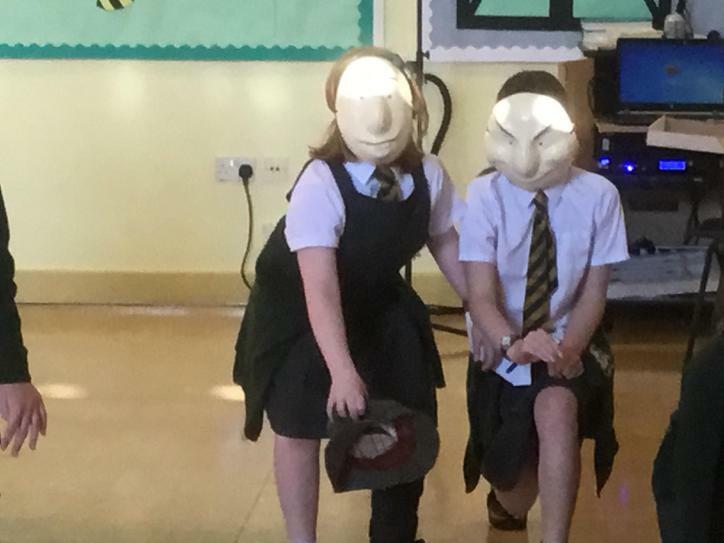 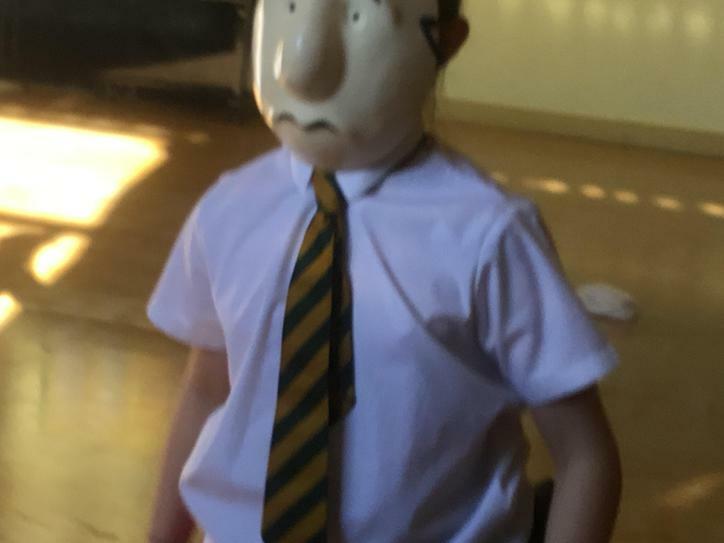 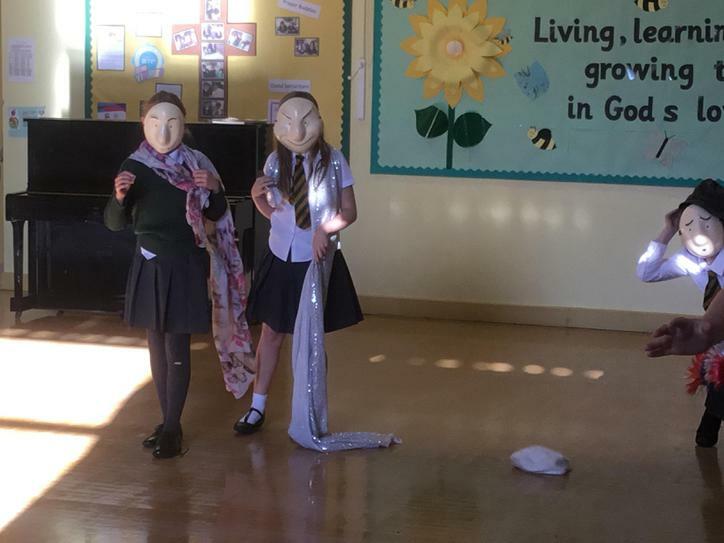 This half term some of year 5 and 6 are taking part in a Drama Club. 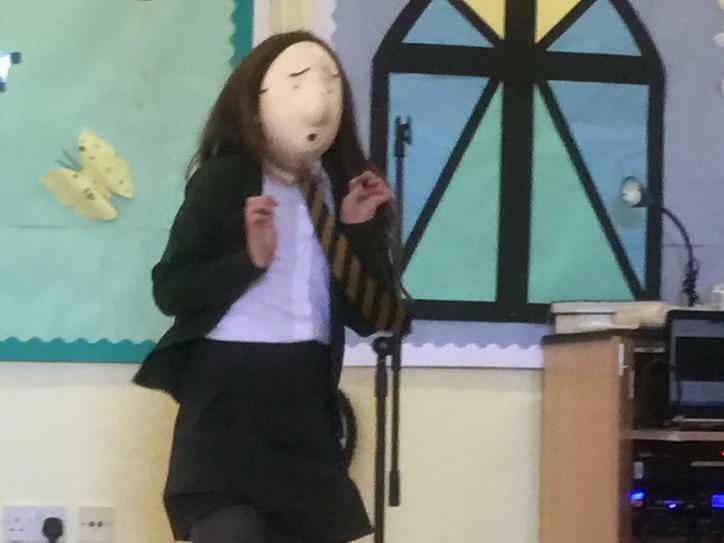 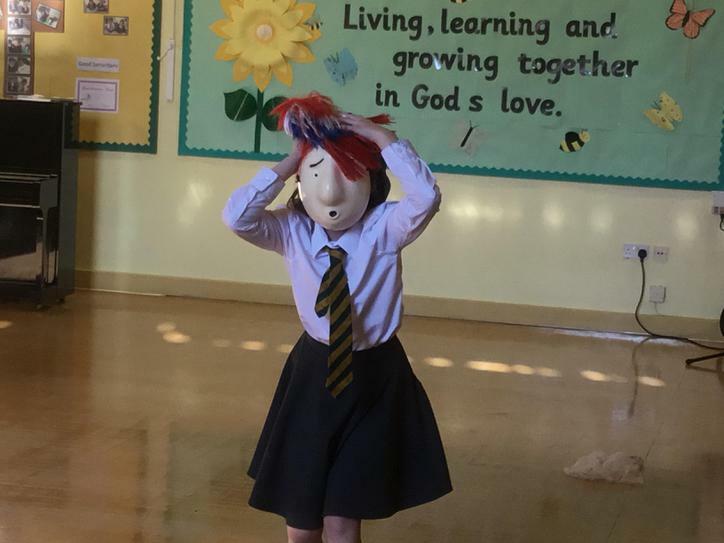 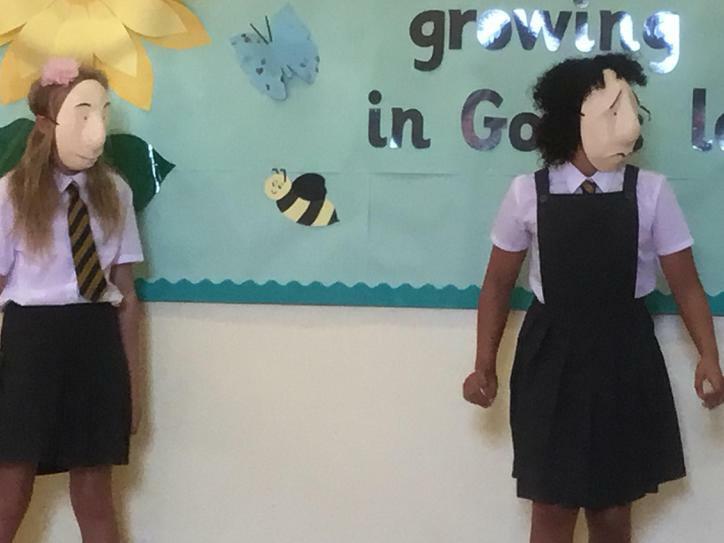 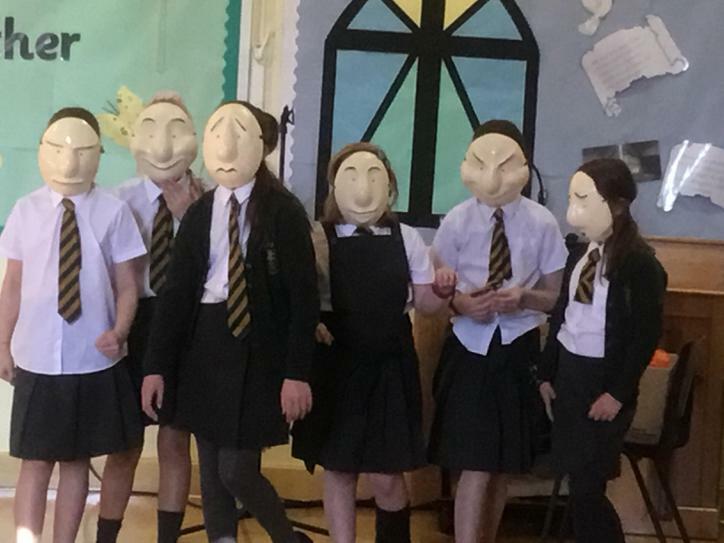 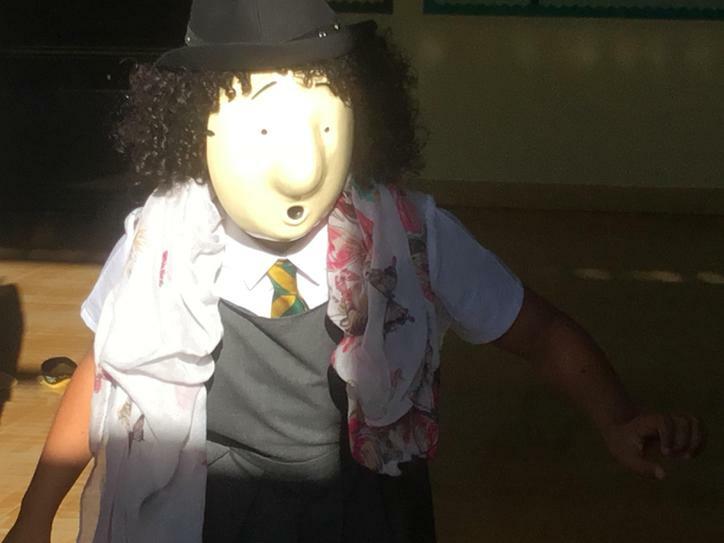 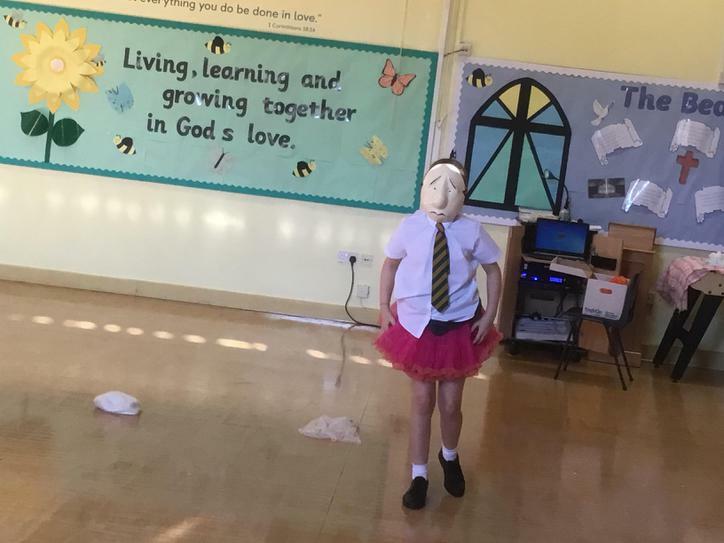 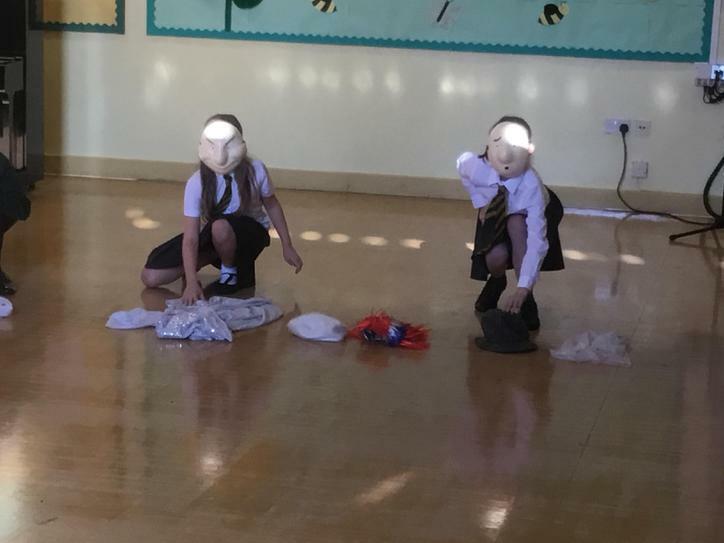 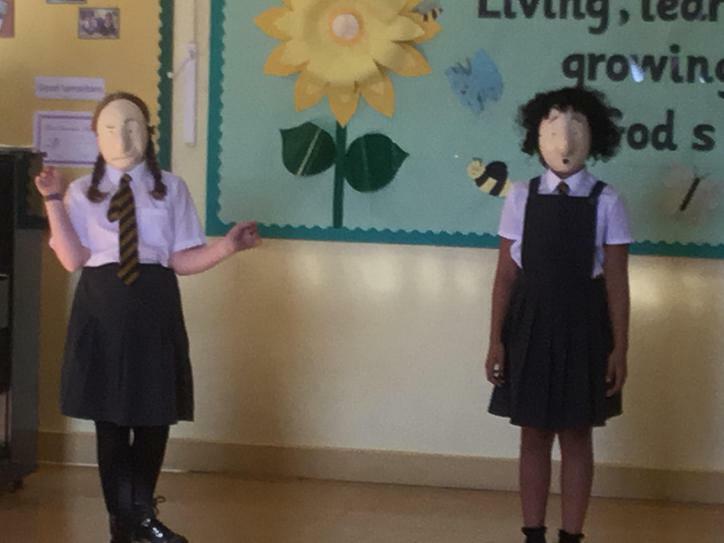 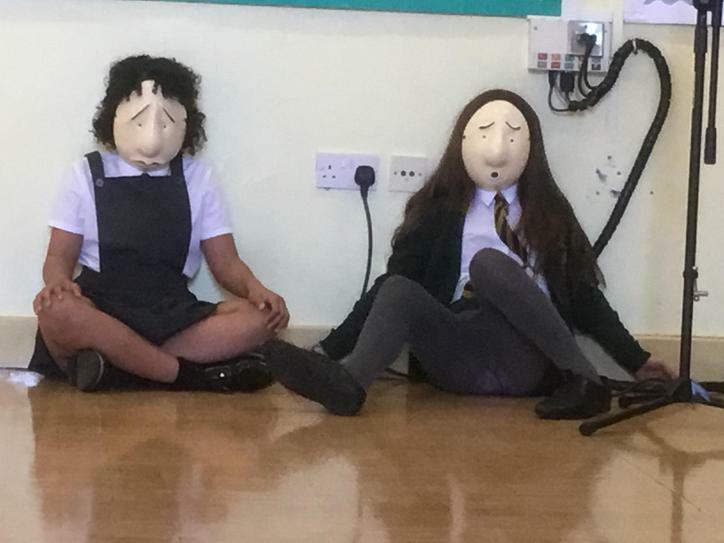 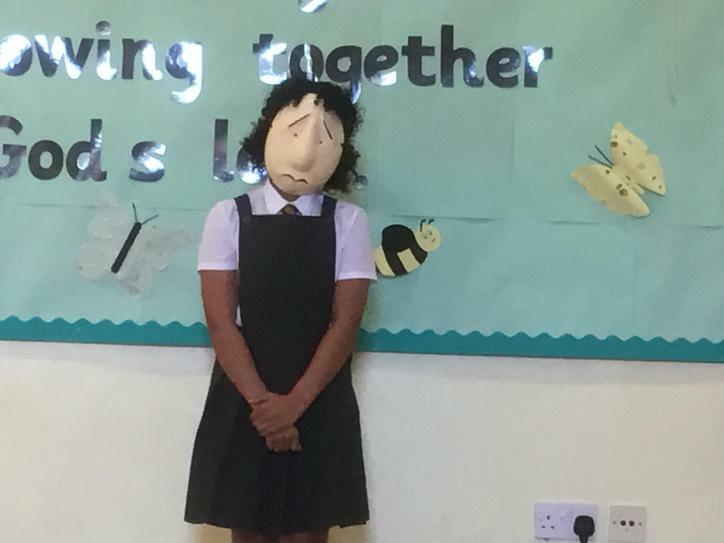 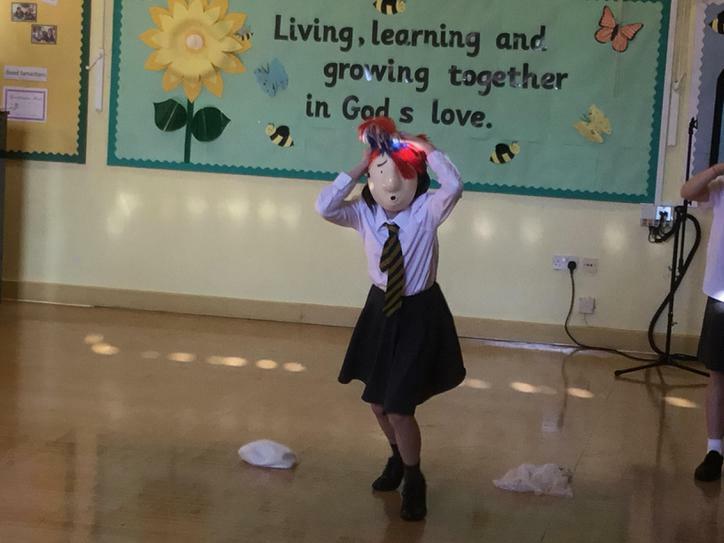 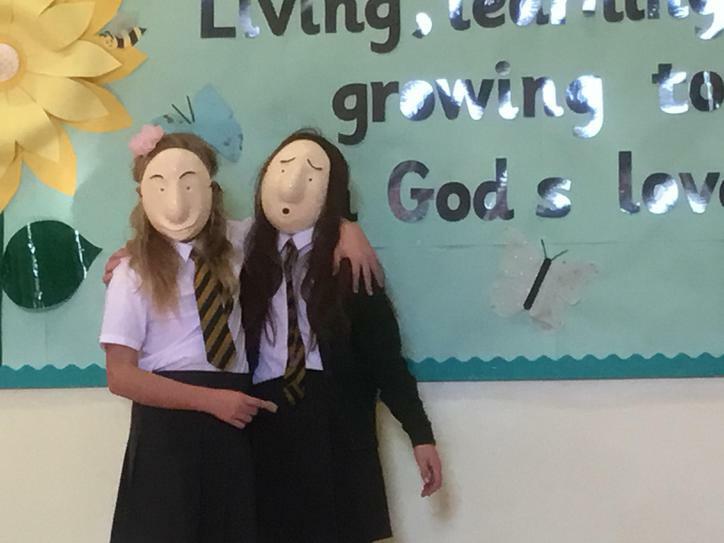 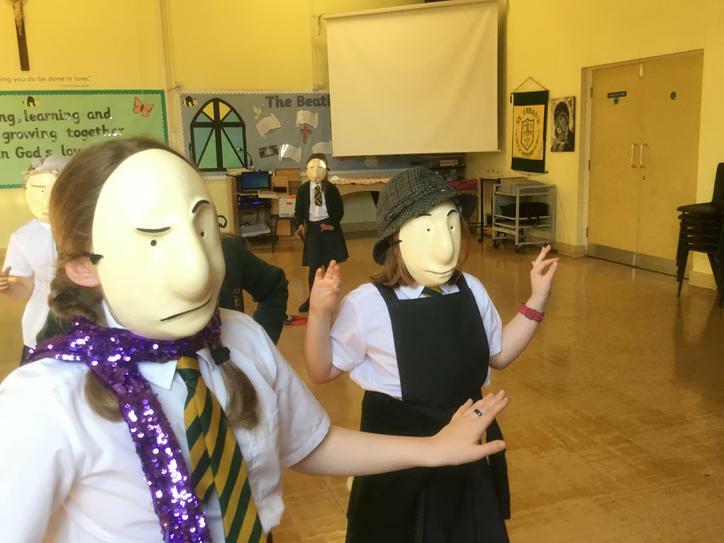 We are working on using our bodies to portray our thoughts and emotions through the medium of a mask! 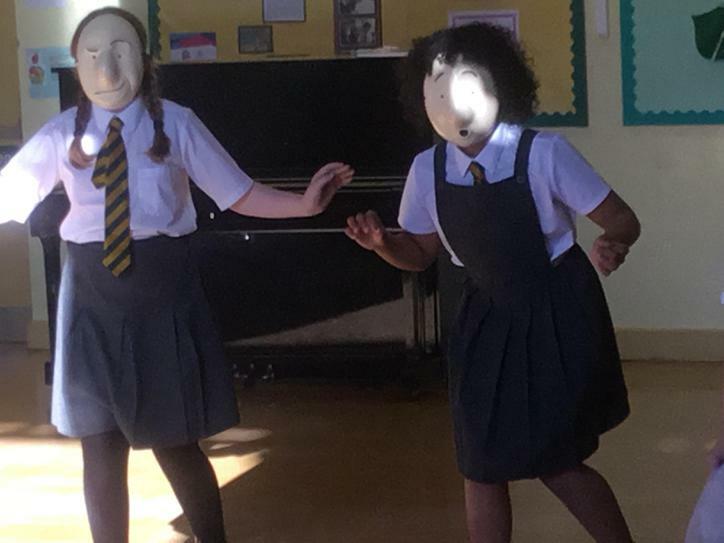 As you can see from the photos, we are a very strange bunch!